Dishevelled ‘passing through night’ sweats have paid off and here I am, in Paris. I’m still momentarily trying to digest last nights wagyu whilst I trough on some super nuts and bits, telling myself it’s not just a tale, and that goji is king. It’s considerably warm. And when warm, lugging a case full of more shoes than the number of nights in Paris is perhaps not the best idea. No. Current thoughts; India Mahdavi has done the most auspicious of interiors with this place, my residence I mean. It’s rather delectable, entirely Parisian and wait for it, room toiletries are non other than.. Aēsop. Omg? Yes omg. Moving on, I have the best part of 1,800 seconds before I’m due backstage for more drama no doubt. Beauty spots. Yes those, in my very own United Kingdom. Say what? Recently colouring my Instagram with life have been some of those very spots in the Penzance region of Cornwall. No shares in the place just yet, but I will be going back. And here’s just a few reasons why.. ThreeWordsSixSyllables, The Minack Theatre. I won’t even go into detail, just click on it. Serene turquoise waters, priceless views and cliffs for days. Land’s End; pretty breath taking if I may say. 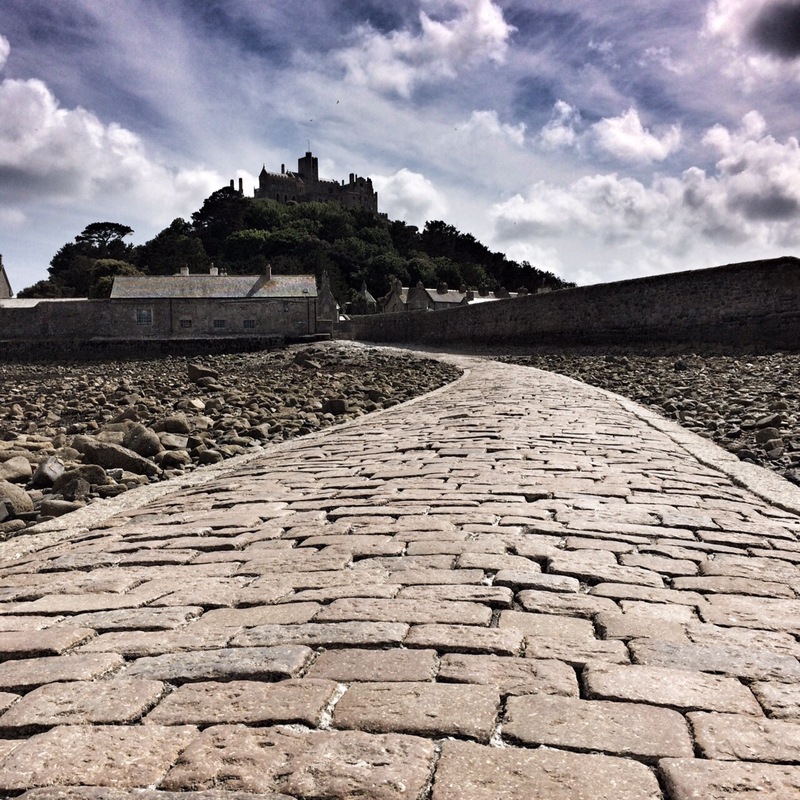 The disappearing act of the causeway at St. Michael’s Mount is nothing to not get excited about either. 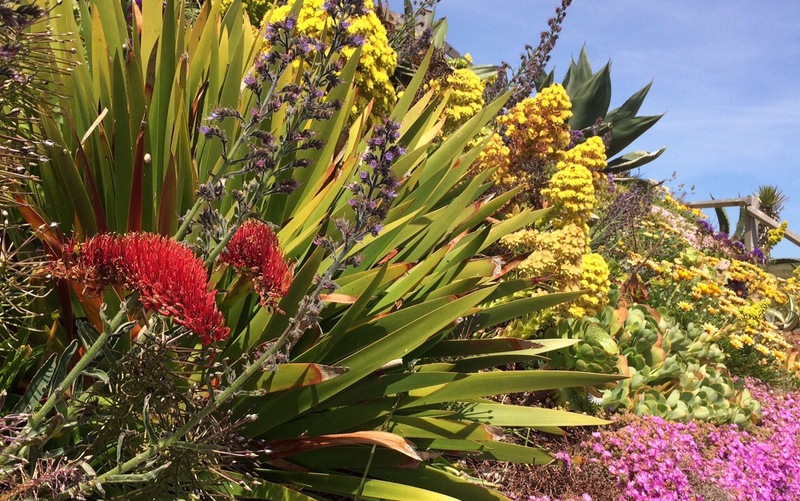 My next stop in Cornwall has to be Trebah, it’s no more a secret, I’ve shared it. This beach is of one that makes me wonder about the beauty I never even knew existed.